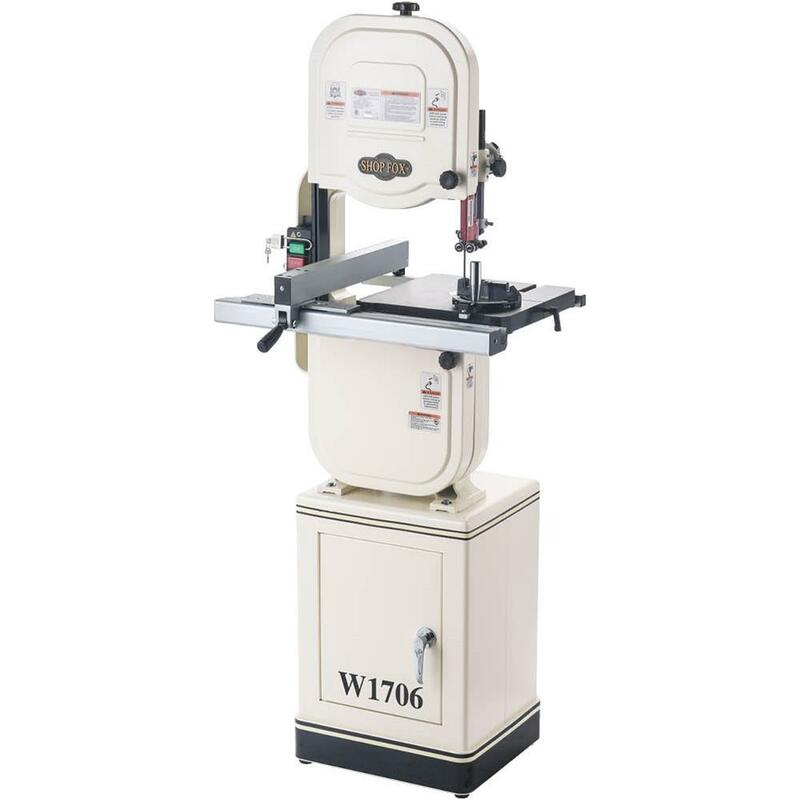 Woodstock International's 14 inch bandsaw features extruded-aluminum fence and rails, quick-release blade tension, miter gauge, upper and lower ball bearing blade guides, enclosed cabinet stand, hinged wheel covers, four-inch dust port, and a 1 HP motor. 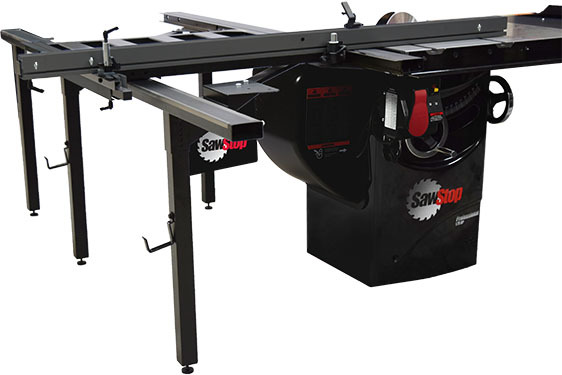 With blade speeds of 1800 and 3100 FPM, it features a cast-iron frame and table with a cutting capacity of 13-1/2 inches. 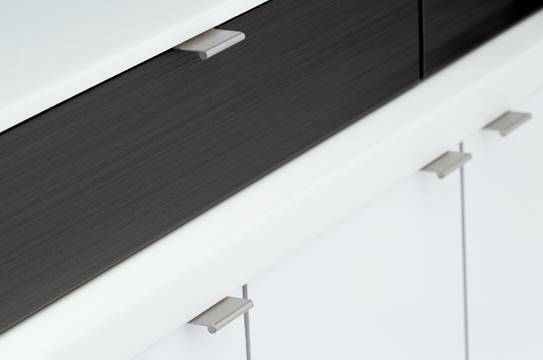 An optional six inch extension block kit is also available.